Stampin Up! 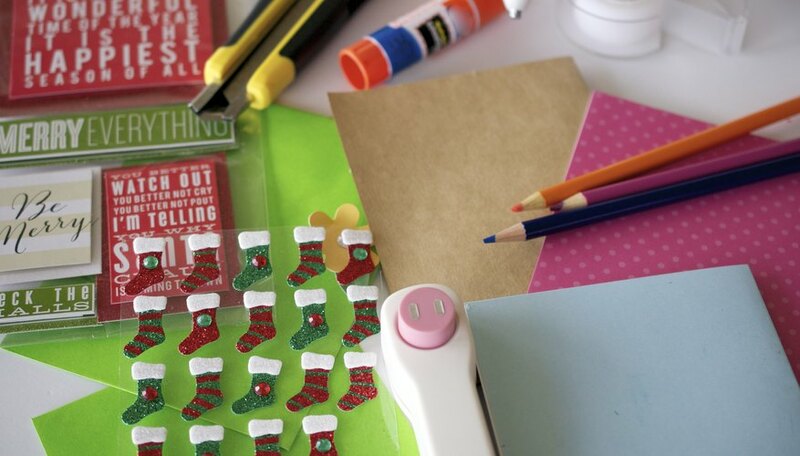 sells stamping, scrapbook and do-it-yourself supplies. 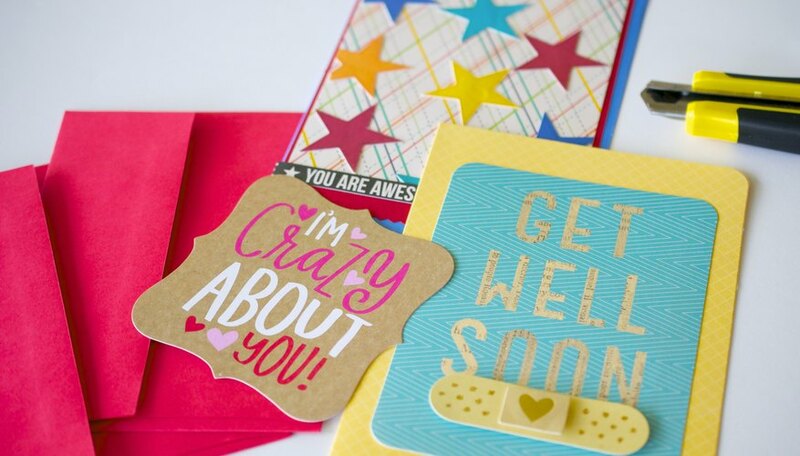 The company has a wide variety of stamp sets and products used to make cards, which can be overwhelming for new customers. You do not need a huge supply of stamping equipment to get started. 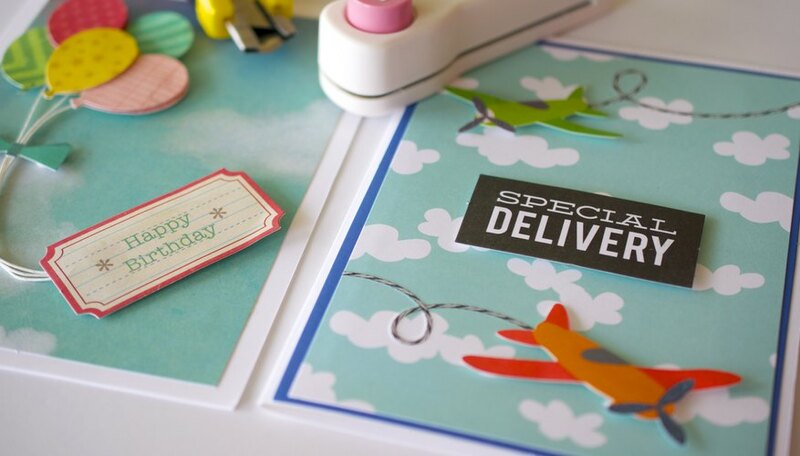 A simple set for your occasion will be enough to make countless cards for children and adults. If you decide you like making cards, you can add more to your collection later. Cards for boys and girls are easy to make using Stampin Up! supplies. Change the colors of the papers to make the card for a girl or boy. Use the “Greetings Earthling” stamp set to make an alien-themed card for either gender. The “Fox and Friends” stamp set contains seven cute animals that can be easily transformed into a card for any occasion. “Bugs and Kisses” is an insect-themed set that is perfect for little girls or babies. Use the “Beware Pirates” set for a boy or girl who loves pirates. Stampin Up! has many stamp sets that are easy to use to make men’s cards for any occasion as well. Use these stamps for birthday cards, Father’s Day cards, any occasion cards and gift cards. Use the “Countryside” stamp set for a man who loves the outdoors and country. Try “Grunge Rock” for a man or older teen interested in music and bands. The “Loads of Fun” set has six modes of transportation ideal for the guy who loves cars or traveling. The “On the Green” stamp makes the ideal card front for a golf-lover. Stampin Up! 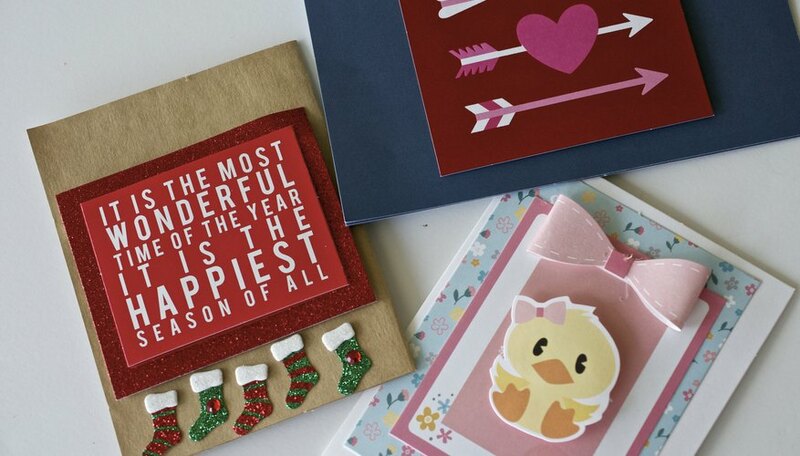 carries a variety for cards for women. Use “Crosses of Hope” for a religious themed card. “Friends Fur Ever” is a stamp set that would make a cute card for the dog lover. 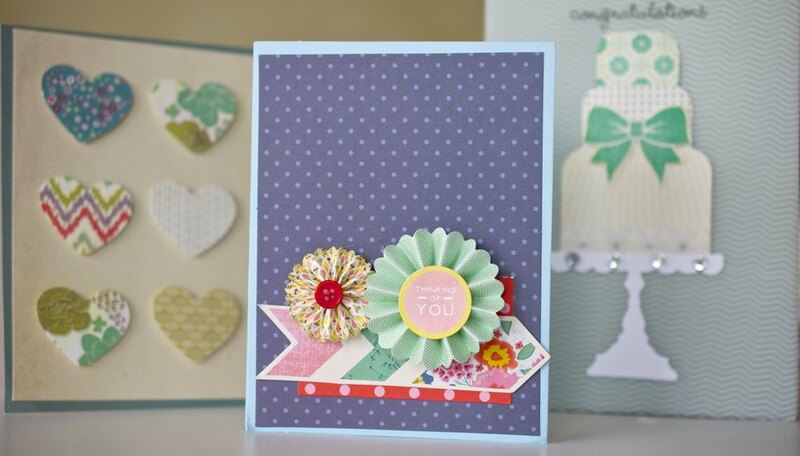 “Fresh Cuts” uses a mixture of flowers and patterns to create an elegant card perfect for an elegant woman. “A Slice of Life” shows aspects of a woman’s life, ideal for Mother’s Day or general appreciation. Stampin Up! carries numerous stamp sets with holiday themes. For Christmas, try making a card with “A Cardinal Christmas” or “Christmas Classics.” On Halloween, use the “Batty for You” stamp set to make small cards for children and other people in your life. For Valentine’s Day, try the “Be My Valentine ” stamp. Use the “Easter Blossoms” set with a mix of stamps for Easter cards. For Thanksgiving cards, use the “Harvest Home” stamp set.